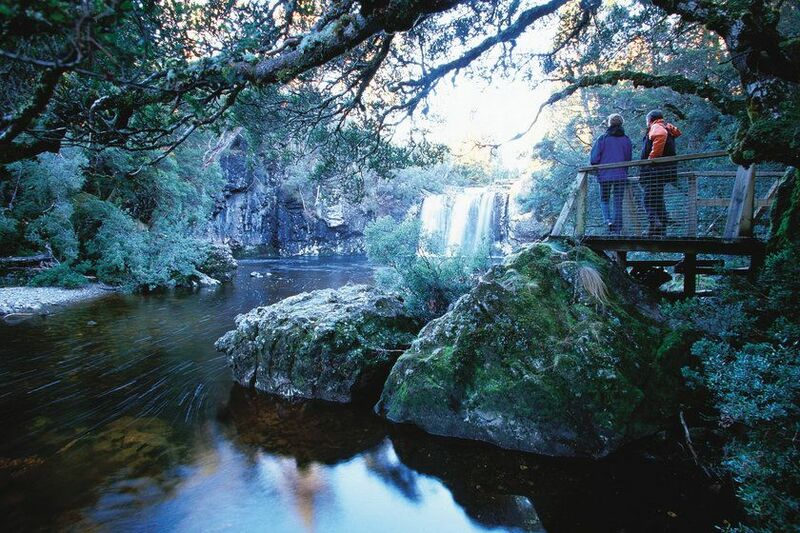 Take a journey along the wild, west coast of Tasmania, exploring pristine landscapes and world heritage sites alike. 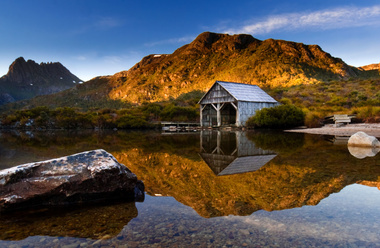 From the vibrant city of Launceston you’ll head inland to Cradle Mountain, a spectacularly rugged wilderness of ancient rainforests and high mountain lakes. 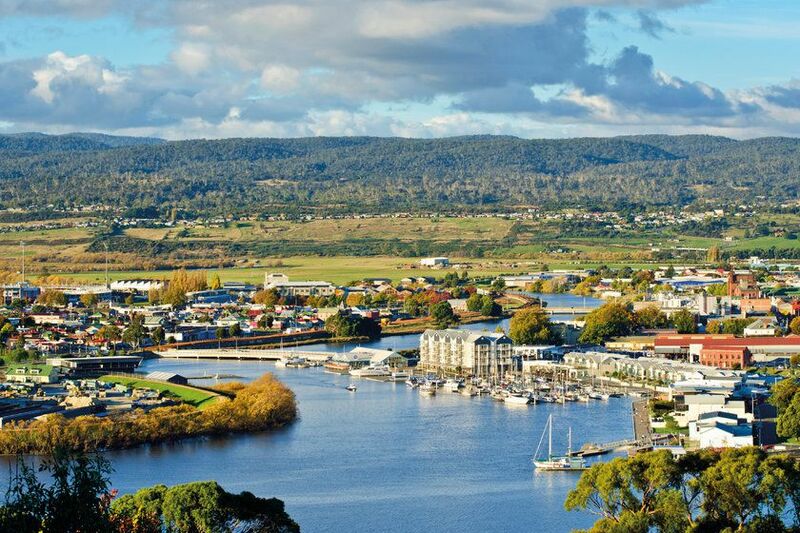 Then, head on to Strahan to explore its dark, convict past before arriving into Hobart, the state capital and a thriving blend of heritage and culture in a truly stunning setting. Depart London on your flight to Launceston arriving on day three. Packed with city charm, excellent food and wine and with the countryside right on the doorstep, Launceston is one of the best preserved early cityscapes in Australia. Just a short walk from the elegant Victorian architecture of the city centre, Cataract Gorge is a slice of wilderness right in the heart of town and Launceston's star natural attraction. There's also a wealth of culture on offer at art galleries and museums, and the opportunity to indulge in some gourmet delights from cool-climate wines to world-class fine dining. On arrival at the airport, collect your hire car and make your way to your marina-front hotel. Located on the site of an old dock, Peppers Seaport has spectacular views overlooking the wharf strip and marina, just five minutes from the centre of town. 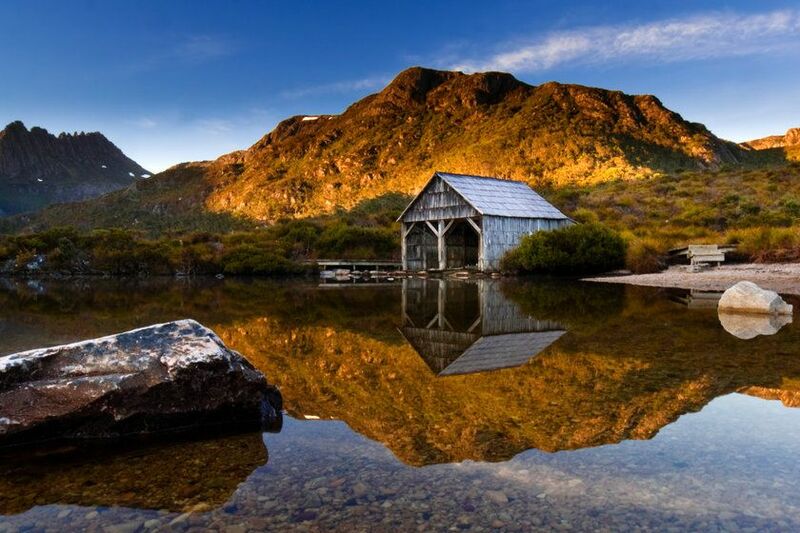 A scenic two-hour drive will take you to Cradle Mountain-Lake St Clair National Park. 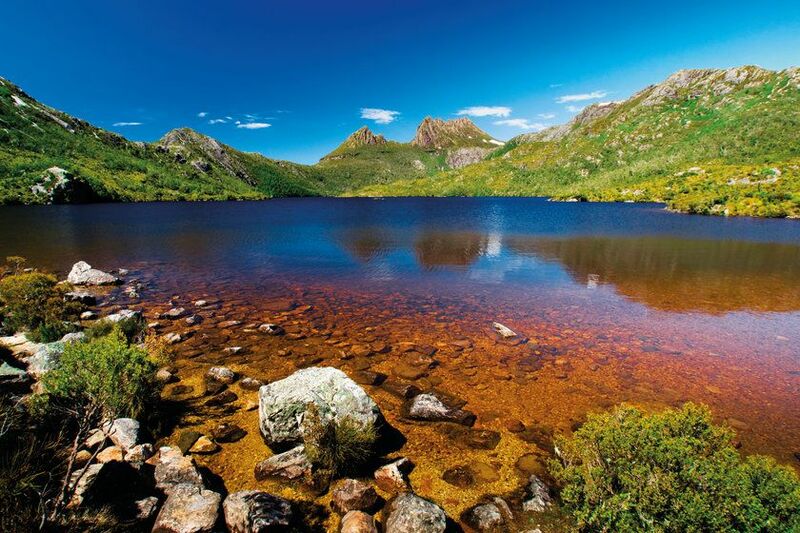 Part of the Tasmanian Wilderness World Heritage Area, it's home to the renowned Overland Track walking trail and wildlife including quolls, platypus, echidna, wombats and Tasmanian devils. 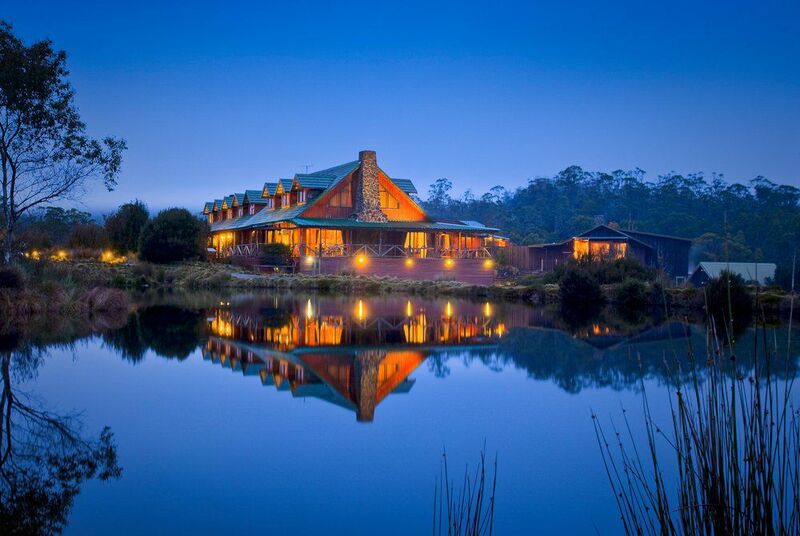 Your base for the next two nights is Peppers Cradle Mountain Lodge, long regarded as one of Australia’s iconic wildlife experiences. 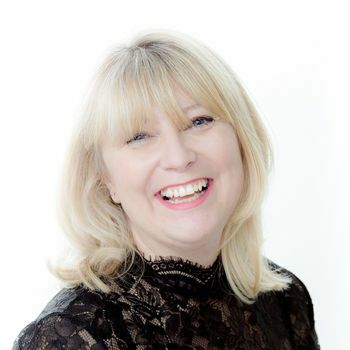 Rooms are dotted throughout the resort and you can enjoy a choice of daily guided activities, relax in the Alpine Spa or head out and explore one of the many walking trails under your own steam. Continue to Strahan, tucked away on the edge of the Tasmanian World Heritage Area. This harbour-side village is full of stories from the days of convicts and pioneers toughing it out in Tassie's Wild West. Take time to visit Sarah Island – a once notorious prison and a powerful reminder of the brutal treatment handed out to Tasmania’s felons. Today, Strahan is much more charming – a vibrant village with artisan shops and some excellent restaurants. There are also numerous activities on offer, including kayaking and jet boating on the Gordon River. You’ll stay at Risby Cove – the only true waterfront accommodation in Strahan – set in a peaceful cove that was once a commercial maritime centre. 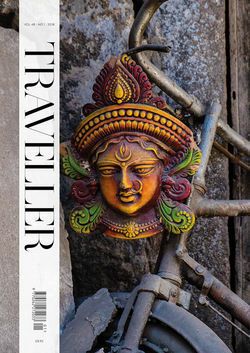 This is a great base from which to explore with the cruise boats and rail terminal just a short walk away. The drive from Strahan to Hobart is beautifully scenic. 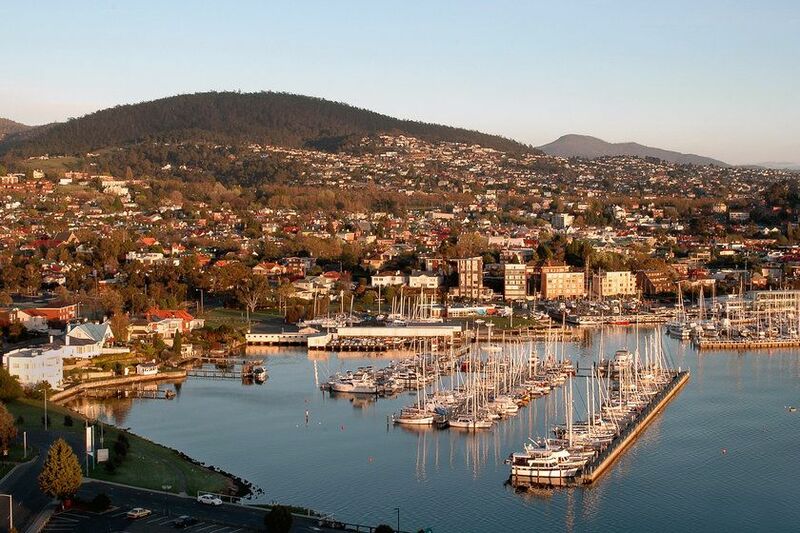 Journey through mountains, lakes and quaint towns, before descending into Tasmania’s capital city – the second oldest in Australia. Mt. Wellington offers an impressive backdrop to a vibrant, waterside city, which is an interesting mix of heritage, scenery and culture. 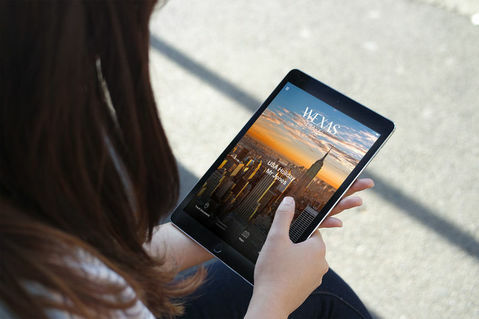 Not without modern credentials, the city is home to some of Australia’s finest restaurants and attractions. Salamanca Place is just a short stroll from the waterfront and is a great place to explore galleries, theatres, shops and restaurants all set in 1830s Georgian warehouses. 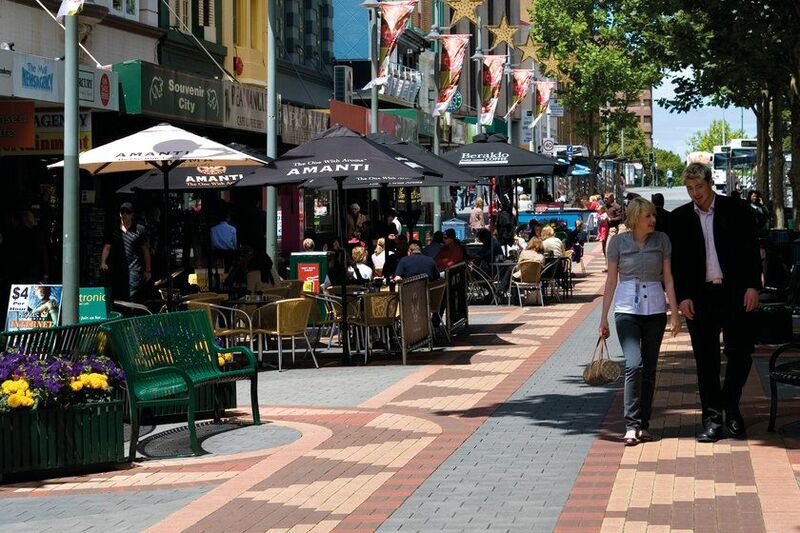 If you’re in Hobart on a Saturday, take a stroll around the Salamanca Market – a colourful celebration of Tasmania’s creative artisans and diverse producers. After breakfast, return your car to the airport and board your return flight to London, arriving on day 10. You’ll be welcomed with sparkling wines, Bruny Island oysters and a selection of Tasmanian cheeses as your ship sets off on a seven night coastal cruise that showcases the wild beauty and remarkable heritage of Australia’s island state. Join a small group, led by well-informed guides, and immerse yourself in this wonderfully remote landscape. 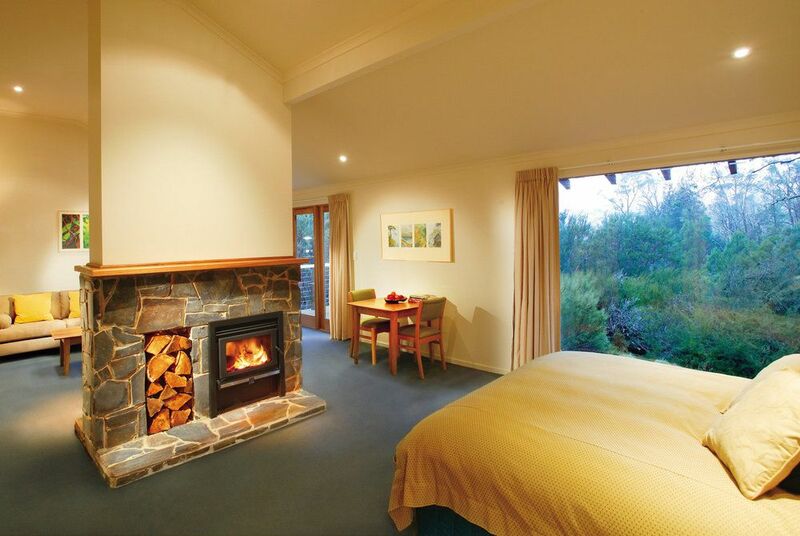 Walk the soft sandy beaches, explore secluded coves and kayak the Ansons River. On this relaxed, three hour guided kayak tour of the Freycinet coastline, you’ll glide beneath pink granite mountains, past pristine sandy beaches and across waters so clear you’ll feel like you can touch the abundant marine life below.